Today’s world is centered around mobility. At present, there more mobile phones than humans who inhabit the planet Earth. Smartphones have crept into our homes and our workplaces. As per the GSMA Intelligence forecast, by 2020, smartphones will make up over 2/3rd of all mobile connections. As individuals, we have begun to use our smart mobile devices at work. As a result, a number of organizations have begun to embrace a ‘Bring Your Own Device (BYOD)’ philosophy. With BYOD, employees can be more efficient even when they’re on the go. Similarly, enterprises have understood the importance of making secure, on premise data and legacy applications accessible on their mobile devices. As per IDC, the number of mobile-optimized applications will quadruple by 2016, and mobility will be 40% of enterprise IT budgets in 2018. So, businesses will need to create proprietary mobile apps that can be easily used by enterprise users such as employees. On the other side, it is also true that creating multiple apps for distinct platforms is cost prohibitive. Additionally, BYOD tends to be multi-platform in nature so companies need to make mobile apps, technically and financially viable using xamarin development services. It is a mobile application development platform for enterprises, which has all the required features and advantages that cover the entire mobile development cycle. 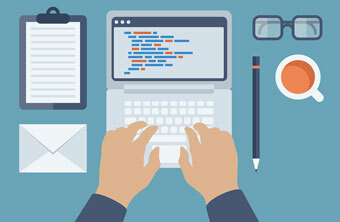 With it, a Xamarin app developer can build applications that work across platforms such as iOS, Windows and Android. 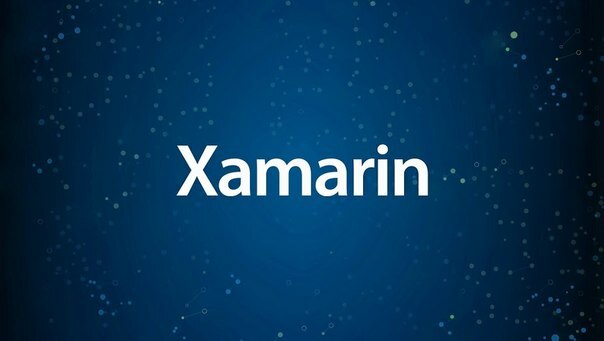 Until recently, Xamarin provided around 70% of code to be reused across Android, iOS and Windows platforms. Furthermore, the cross-platform user interface (UI) library, called ‘Xamarin.Forms’ is being upgraded frequently. The latest version, ‘Xamarin.Forms 2.0’ allows developers to share over 90% of the code and also speeds up the time to market for cross platform native experiences. Enterprises will benefit from preview support for Universal Windows Platform apps, support for pre-compiled screens defined in XAML for quick loading of apps, support for iOS 9, Android Material Design, and other new gestures like pull-to-refresh and pinch. Xamarin Insights (a part of Xamarin 4 announced on November 17, 2015) includes advanced app monitoring features for power users and free crash reporting for all Xamarin Platform customers. App monitoring assists companies in identifying the problems that users encounter such as app crashes or app slowing down due to errors or exceptions. Xamarin Insights not only automates crash reporting but also takes care of both unmanaged and managed mobile crashes. 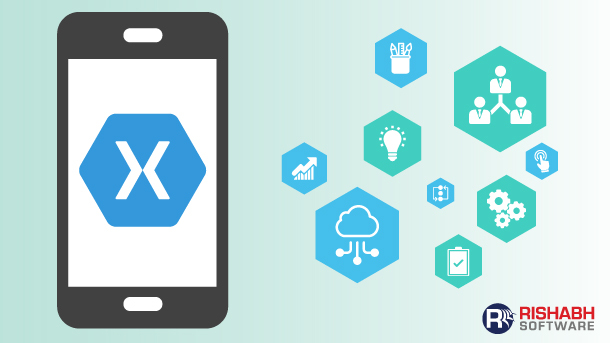 Some other advantages of Xamarin Insights are: analyze screen popularity, discover patterns in apps and devices used to track related issues, track app use by timing event data and check the events that lead to a crash. The Xamarin Test Cloud makes it very simple to test an app on thousands of iOS and Android devices in the cloud. In Xamarin 4, the Xamarin Test Recorder further simplifies mobile UI testing. It records user interactions on Android or iOS apps, runs them, and auto-creates test scripts. These can be run immediately in Xamarin Test Cloud or sent to mobile test projects in Visual or Xamarin Studio. The test recorder also stores actions in the C#-based UITest framework so they can be automatically executed during the integration process or in the cloud. Gartner predicts that by 2017, “mobile apps will be downloaded more than 268 billion times, and that mobile users will provide personalized data streams to more than 100 apps and services every day”. This means that the maintenance and delivery of high-performance, great quality applications will become all the more essential for enterprises. In a complex and rapidly evolving mobile device market, using Xamarin for mobile development makes it possible to create, test and monitor apps that can work on shared code and a reusable architecture. All this automation in processes not only ups enterprise app quality but also aides organizations in quickly generating greater business value from mobile apps.